A remarkable program that will appeal to the avid trekker who is also seeking an appreciation of the rich cultural heritage of Tibet. 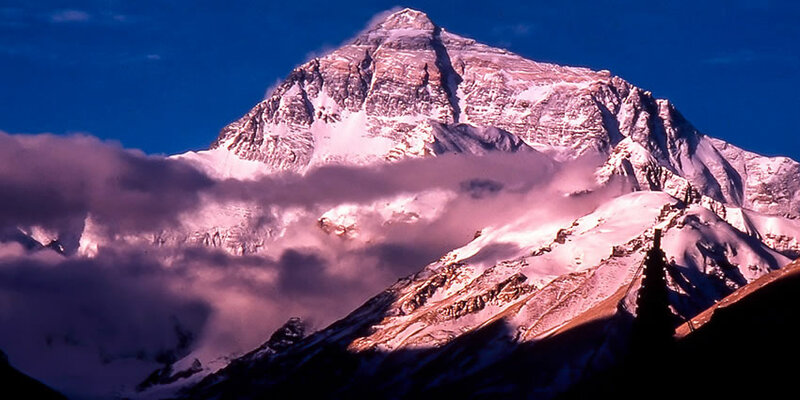 This journey takes you to Lhasa, Gyantse, and Shighatse, with a ten-day trek to the Kangshung Face of Everest – a spectacular trek that is undertaken by only a select number of groups each season. 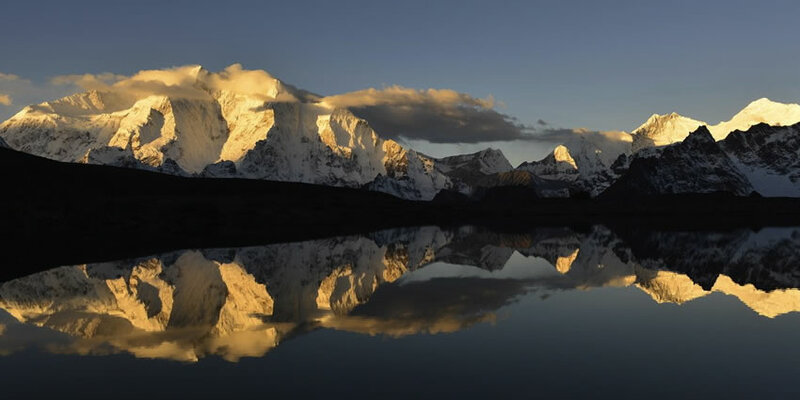 We follow trails through conifer and rhododendron forest, past sacred lakes and across the verdant yak grazing pastures set beneath a backdrop of Lhotse, Makalu and the huge Kangshung Face (East Face) of Everest. After the trek we drive to the Rongbuk Valley to appreciate the huge dimensions of the North Face of Everest before heading back to the Kathmandu Valley.